Second Light is an informal network for women poets, who are published/beginning to get published/serious about developing their work. It aims to promote the work of all women poets and also to develop and promote the work of its members. Membership Full Membership is open to women aged 40 and over, with a concessionary rate available for those with limited means (this is not age-related), and Associate Membership is open to women under 40. Members receive ARTEMISpoetry twice-yearly, and other regular information about Second Light events and publications, discount on publications, priority booking and opportunities for publication in Newsletters and anthologies. Associate Members (women under 40) receive the same benefits as members, excepting that full members have priority for events bookings etc. Full information about Second Light is to be found on the website http://www.secondlightlive.co.uk/. Here are some key points. Second Light produces ARTEMISpoetry the twice-yearly major magazine for women poets. Its main editor is Dilys Wood. There is a change of poetry editor for each issue. The journal includes poems, reviews, essays, articles and information. For full details about when and how to submit please see http://www.secondlightlive.co.uk/. An e-newsletter is sent out about every 7 or 8 weeks and this is posted to members not on email. 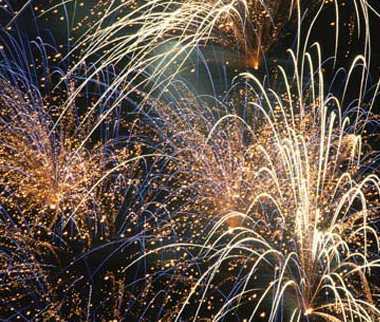 There are two festival weekends of workshops and readings in central London each year, usually in November and April and Second Light readings and workshops take place on other locations from time to time. In addition there is a residential workshop with readings each year at Holland House. There is also an annual potry competition. Details of all these are also sent out in the newsletters. Each member is offered a page on the website in which to feature themselves and one of their poems. Second Light has published anthologies in conjunction with poetry publishers: Parents and Making Worlds. It has also itself published as Second Light Publications (SLP) an anthology of fourteen members: Four Caves of the Heart. 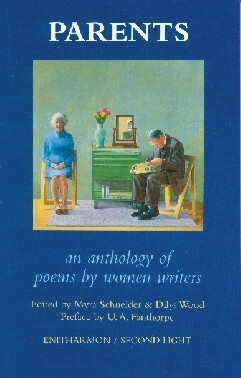 In 2006 it published its most ambitious anthology: Images of Women in conjunction with Arrowhead Press. Each anthology is described in greater detail below. With the help of a donation the network has also produced two outstanding collections of poetry by the talented poet, Mary MacRae http://www.secondlightlive.co.uk/ and also my long narrative poem, Becoming. The Second Light Live website is now live and on it you can see members' pages, full details about Second Light with all up-to-date news and information about ARTEMISpoetry: www.secondlightlive.co.uk. Please suubmit poems NOW and anyway before the end of July for the November issue of ARTEMISpoetry. See also: http://www.poetrypf.co.uk/secondlight.html. 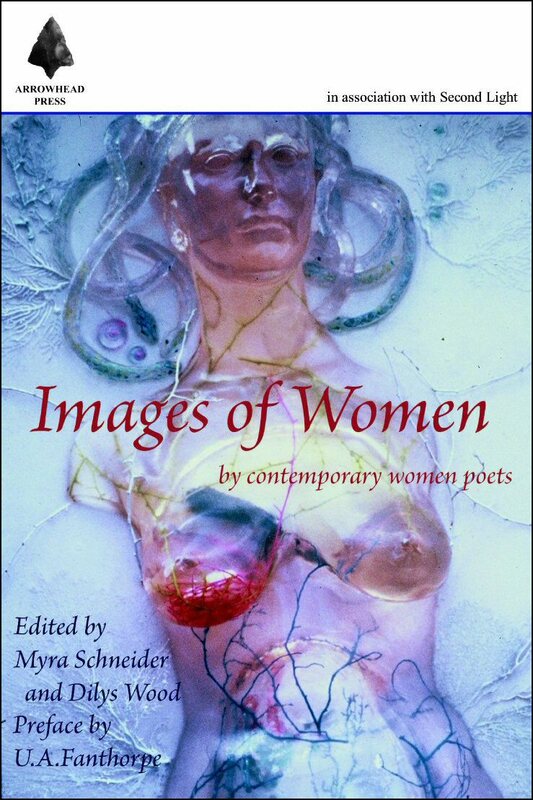 'Images of Women' is now available. Please see details about it on the Images of Women page of this website. Its twin book, 'My Mother Threw Knives' has already been reprinted and is available from Dilys Wood. More details about the two books and a list of contributors to each book are on the Images of Women page of this website. For more information about this book please use this link. Second Light is particularly interested in creating opportunities for publication. Its first venture in this area: Parents was published in 2000 in conjunction with Enitharmon. It includes poems by 114 poets living in Britain about their own parents and has work both by established writers and exciting newcomers. This very popular book is nearly sold out but a few copies are still available from Dilys Wood or Enitharmon Press. Making Worlds was published in 2005. 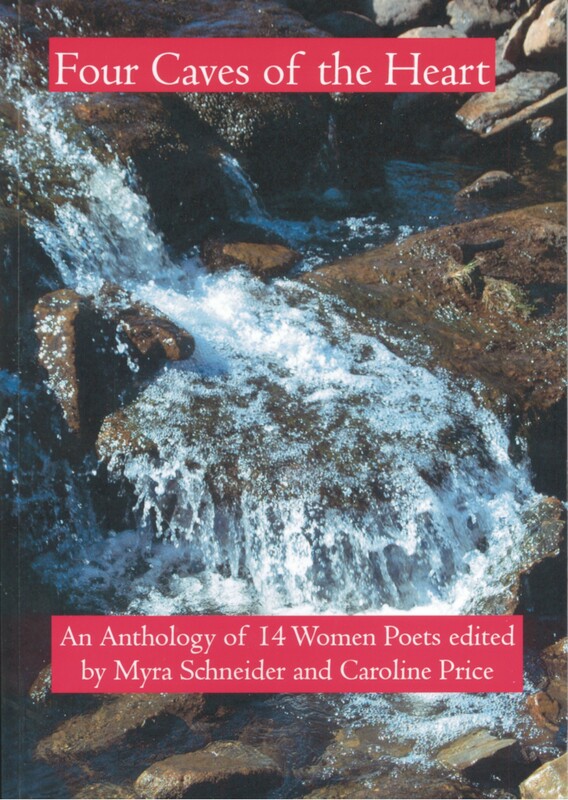 It is a major anthology of poetry by women writers in Britain. It is the first such anthology produced in this century and it demonstrates the strength of women's writing today and its increasing contribution to the poetry of the last thirty years. The editors have aimed to show the imaginative power, depth of thought and range of content in women's work. Copies are available from Dilys Wood. 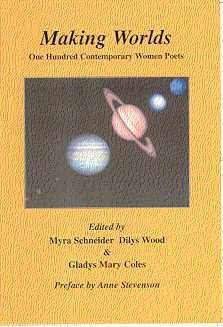 Many well-known women poets belong to the Network, which has published anthologies in co-operation with established publishers. Four Caves of the Heart, the first independent publication celebrates the work of members with exceptional talent but are not yet widely known. We think you will find these voices interesting, distinctive and compelling. into the heart's four caves.